When I was just a little girl, I asked my mother, "What will I be? Will I be pretty? Will I be rich?" Here's what she said to me "Que sera, sera. Whatever will be, will be. The future's not ours to see. Que sera, sera. What will be, will be". 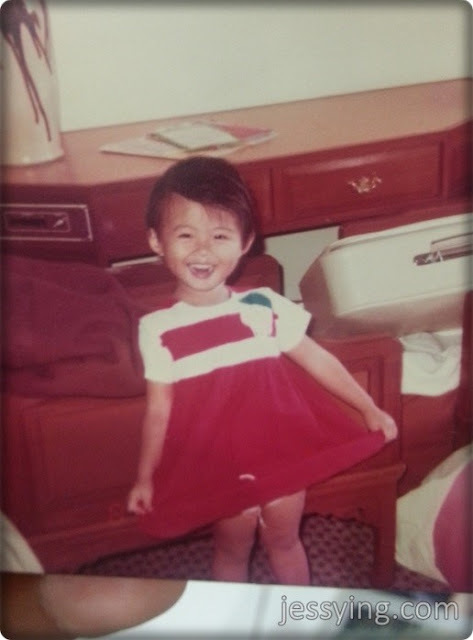 For the first 20 over years of my life, I was never really worried about looking old because all I was worried about back then was how to have fun, my study, my friends. 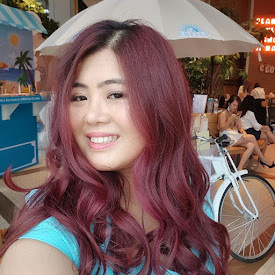 However this changed slowly when I hit my 20s… fine lines begun appearing around my eyes and forehead… Then in my 30s, fine lines become more pronounced, I started to get duller skin, my skin feels drier, pores getting larger and there’s hyperpigmentation too. Over time, wrinkles, a loss of volume and a loss of elasticity become noticeable if we don’t take care of our skin properly from young. 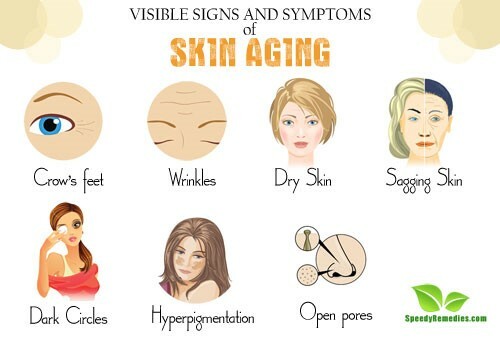 Our skin ages for a variety of different reasons. 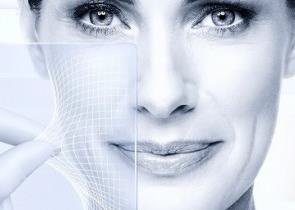 While many of the causes of skin ageing are entirely natural and cannot be altered, there are, however, several factors that can cause skin to age prematurely, and these can be influenced. A holistic approach to lifestyle and skincare can help to reduce the visible signs of skin ageing and prevent premature skin ageing. Understanding the way that internal and external factors affect the skin’s structure and function can help to inform choices about treatment and care. To be honest, I started taking care of my skin when from my mid 20s (I never really put on sunblock when I was in high school!). I remembered I woke up one fine day and saw there are fine lines at my eyes & laughing lines and I totally freak out...hence I start googling for solution. How I wish I have learnt how to prevent premature skin aging. And back then internet is a luxury for us and today all these information was available at a click of your finger. And recently I was given a whole set of Eucerin Hyaluron-Filler + Elasticity range to try. This range is inspired by exclusive and unmatched anti-aging innovation (with clinical proof) to strengthen skin’s elasticity for firmer, fresher, and more radiant skin. 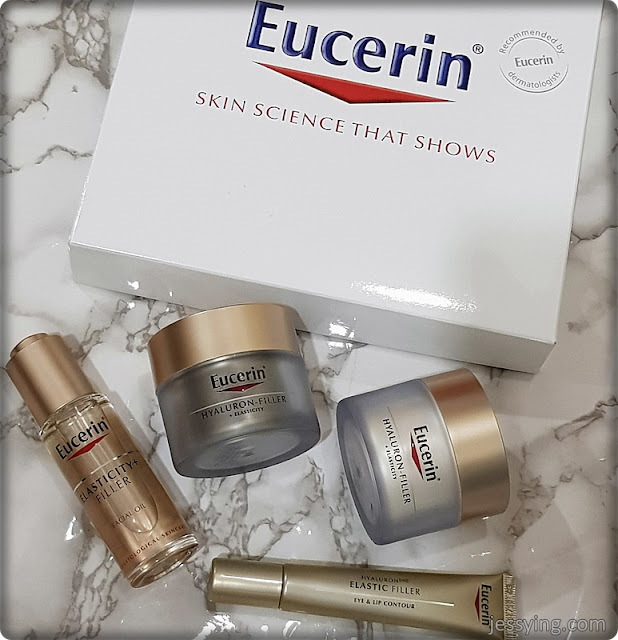 In case you didn’t know Eucerin is a German skincare brand that has more than 100 years of expertise in the science of skincare. Since its launch, the brand has been leading innovation in the science of skincare. Eucerin is now one of the world’s most trusted dermo-cosmetic brands, endorsed and recommended by dermatologists and pharmacists to help keep skin healthy and beautiful. I read that this brand is committed to research, development and testing to deliver innovative and effective products for the face and body i.e it’s the only brand that stands for MEDICAL SKIN SCIENCE THAT SHOWS. 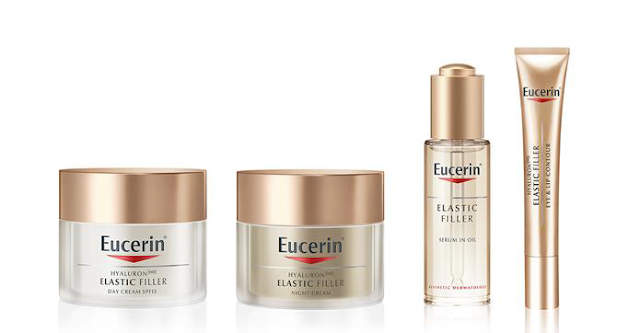 In a study conducted by Spincontrol Asia, August – November 2016, more than 97% of women felt that their skin elasticity improved and their skin felt smoother as well after using Eucerin Hyaluron-Filler + Elasticity. 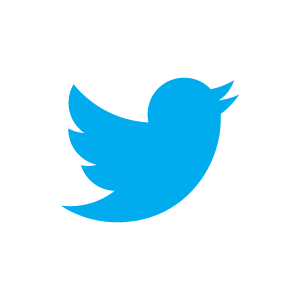 This is amazing, don’t you think? 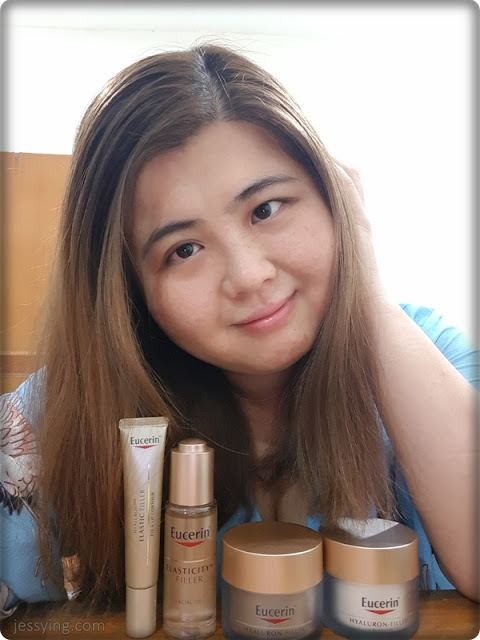 I am excited to try these products out soon myself and share my review with you guys here. Please stay tune!